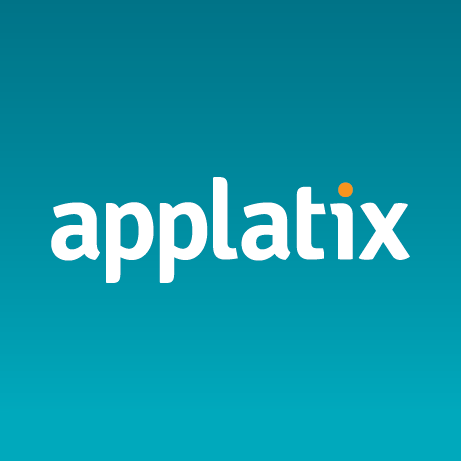 Claudia is a free, smart cloud usage and cost management solution from Applatix which helps customers analyze, allocate and optimize their cloud spend across multiple AWS cloud accounts. Using Claudia you can do spend analytics based on different parameters - account, region, services, pricing, users, custom tags etc. You can do cloud governance and cost allocation to different teams and optimize based on spot, reserved, on demand usage. You can use Claudia as an independent product or with the full Applatix solution. Applatix provides end to end solution for building and running containerized apps in the public cloud at scale. Assess cloud usage and cost across multiple accounts in a single dashboard. Analyze based on different parameters - account, region, services, service subtype, pricing, users, custom tags etc. Optimize and allocate cloud cost- plan reserved instance based on usage, determine cost savings by reserved and spot instance usage.